Google just released the October 2018 Android security patch for Pixel and Nexus devices. It looks like we already have both factory image and OTA files ready to be downloaded for those willing to do some manual labor, or you can sit back and wait for the update to arrive over-the-air to your device. So far, we are seeing new 9.0.0 files for Pixel 2 and Pixel 2 XL (PPR2.181005.003), as well as for Pixel and Pixel XL (PPR2.181005.003, PPR1.181005.003). Other Google devices that won’t receive the update to Pie are getting new Oreo builds with the latest security patch. 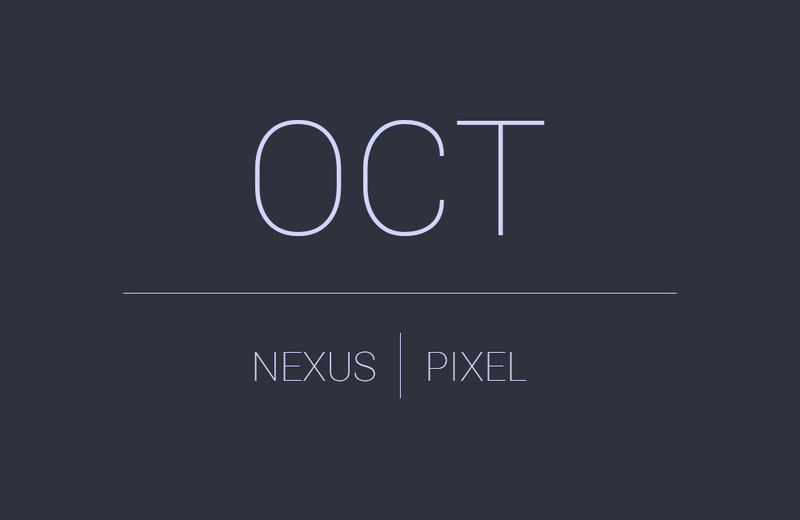 The Nexus 6P will get build OPM7.181005.003, Nexus 5X will get OPM7.181005.003, and the Pixel C will get OPM8.181005.003. You can grab each image or OTA file at the links below. For instructions on how to flash a factory image, here you go. For instructions on how to flash an OTA .zip file, here you go. To check for the update, head into Settings>System>Advanced>System update. As more files arrive as well as additional details, we’ll update this post.